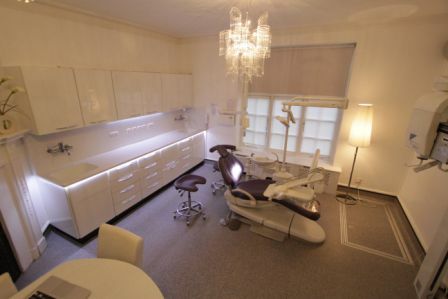 Dental Excellence Opening a dental practice within the grounds of a beautiful stately home is the stuff of dreams for the ambitious among you, or perhaps a total nightmare for the realists. 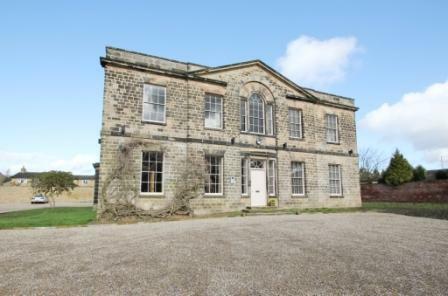 Whatever your thoughts on a project of such magnitude, that is exactly what dentists Donald Sloss, Mark Willings, Jon Swarbrigg and clinical dental technician Mark Price decided to do, and Dental Excellence – based within the grounds of the stately Harewood House, halfway between Leeds and Harrogate – is now open for business. 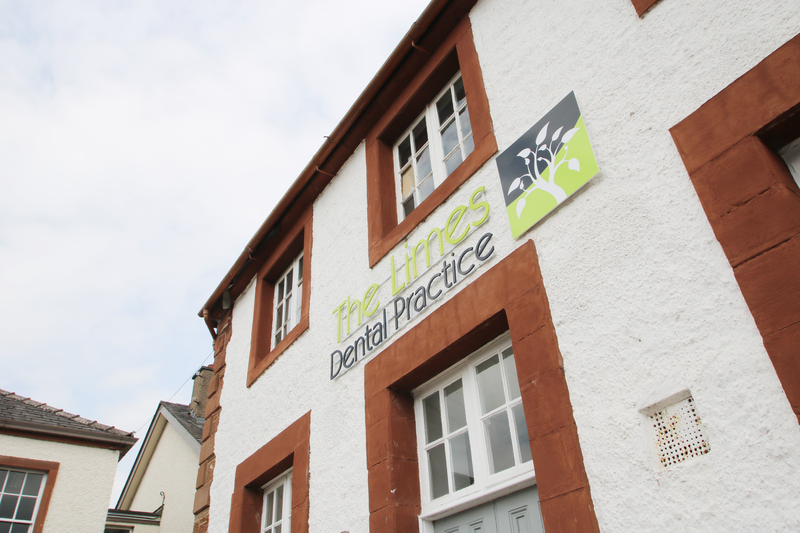 But with ambitions to become a ‘centre of excellence’ serving referring dentists and patients with some of the highest quality dental treatment, patient care and education in the world, the environment has to be exceptional. Attention to detail The house had not been used for years and was in need of a complete renovation. They have managed to maintain the classic style of the venue, with a contemporary edge. The hallway and reception area are big and open and the waiting area is comfortable and relaxing, providing views across the stunning landscape. The attention to detail is exceptional. 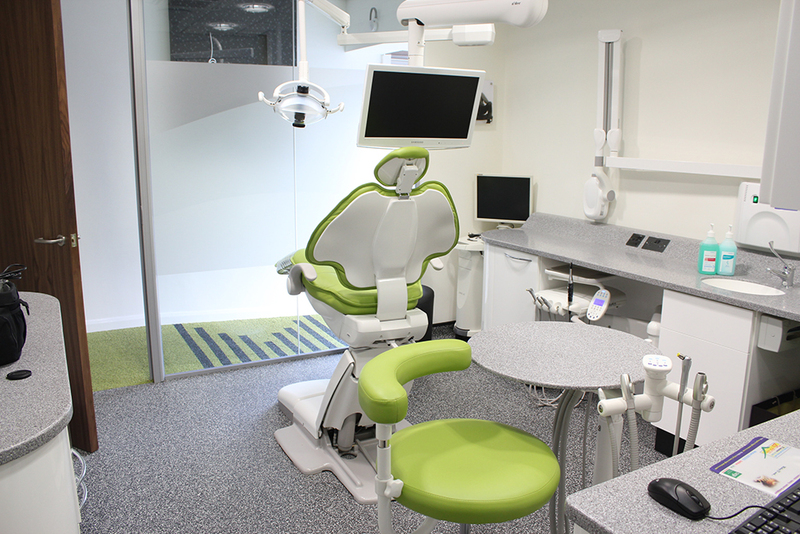 The clinical areas have been kitted out with A-dec 500 Treatment Centres for ultimate patient comfort. 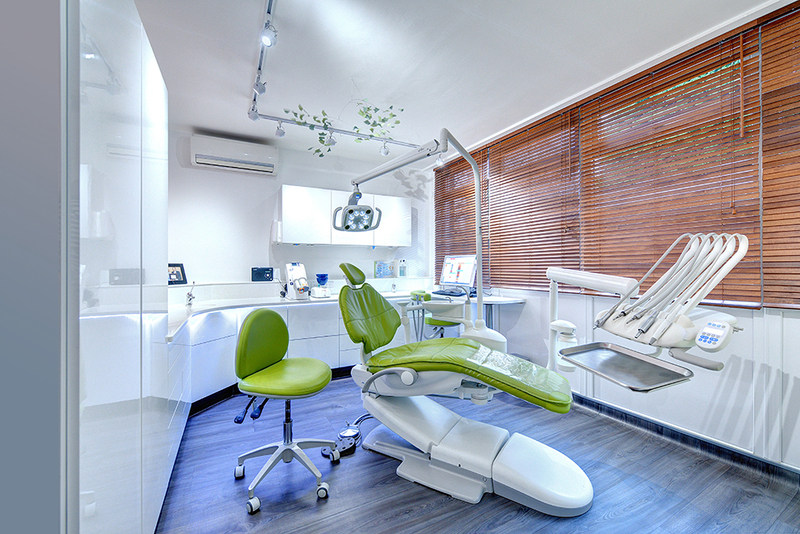 The spaces are large and airy, designed for patient and practitioner comfort. Careful consideration was paid to the patient journey; there is even a small and quiet recovery area for patients to relax in after extensive surgery. 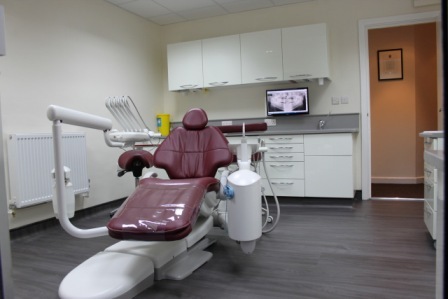 About the install DB Dental’s sales rep Gareth Bennett was involved with this project from the very start, he and Mark Harris of worked together providing the expertise and knowledge required to design surgeries that look great and function perfectly. 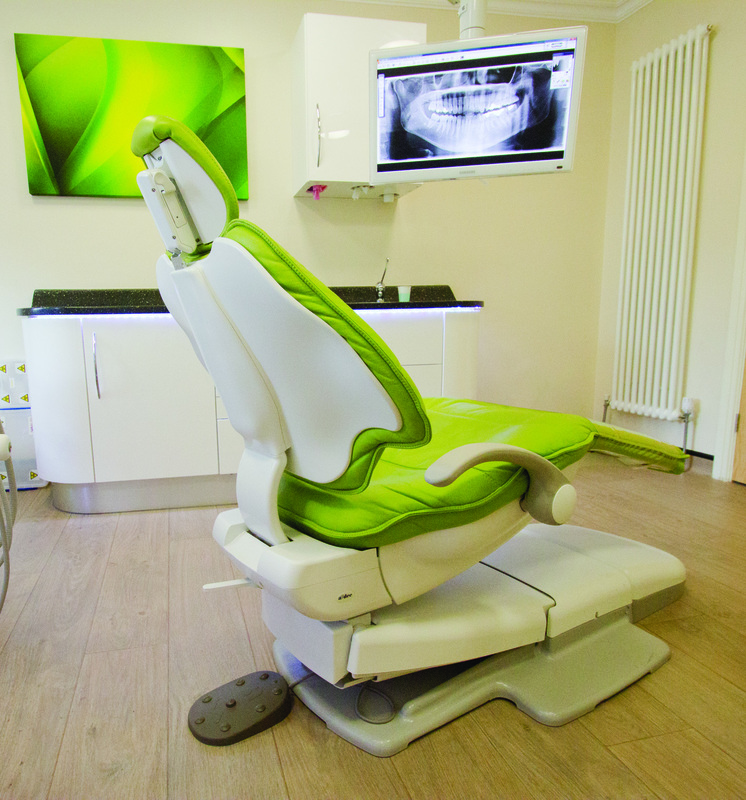 After much consideration and liaison with Gareth and Mark, the partners of Dental Excellence decided on A-dec 500 Treatment Centres in each of the four surgeries. Another careful consideration made was the suction specification and compressed air requirements. we offered our expertise in this department, providing a suction system (two Cattani Turbo HP4s), which would yield enough vacuum for the specialist treatments that would be practised in the surgeries and a combination of two Junair oil-free compressors to ensure enough compressed air to supply all four surgeries and the laboratory.